Punjab Chief Minister Captain Amarinder Singh on Sunday lashed out at Sukhbir Singh Badal for the unwarranted and uncalled attack on Rahul Gandhi on the issue of 1984 riots. Castigating the Shiromani Akali Dal (SAD) president for his statement that Rahul was a ‘partner (bhagidar) in the crime’, the Chief Minister said the Gandhi scion was in school at the time of Operation Blue Star. To blame him for anything was totally absurd, said Captain Amarinder Singh, in a hard-hitting statement issued here. To hold Rahul responsible for an act which he was not even aware of at the time it happened was completely ridiculous, said the Chief Minister, lashing out at Sukhbir over his senseless statement. The Congress, as a party, was never involved in the riots, that continue to haunt the Sikh community, the Chief Minister said. He said that if any individual was involved, he/she would be dealt with as per the law. 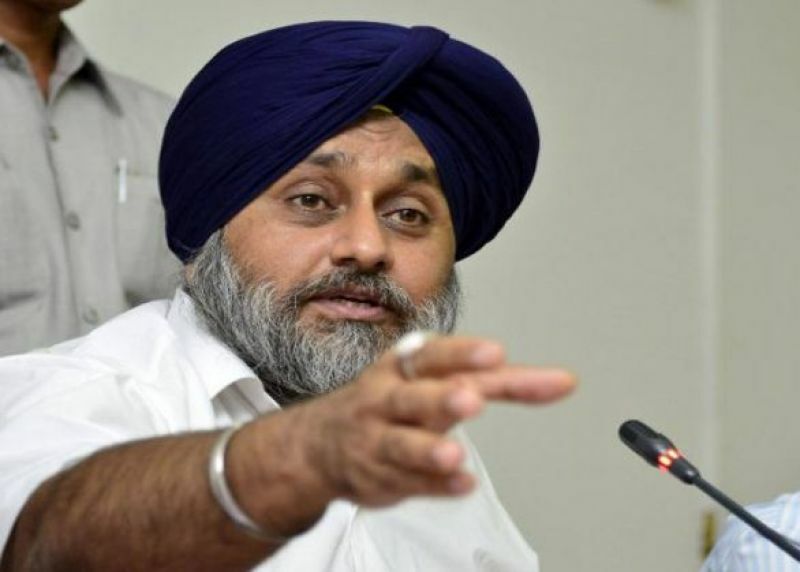 “To blame the entire party for the acts of a few was preposterous and typical of the political immaturity of Sukhbir”, the Chief Minister said. 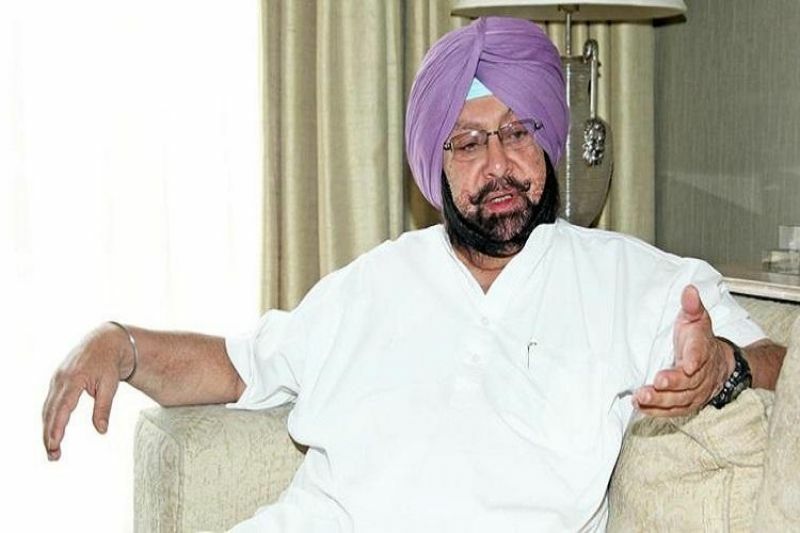 Captain Amarinder Singh said that Rahul’s latest comments need to be seen in context with his earlier statements on 1984 riots, wherein he himself had named some Congressmen. “You cannot blame an entire party because of the acts of such individuals”, said the Chief Minister while reiterating that whosoever was involved in the senseless killings in 1984 should be hanged, irrespective of his/her political affiliations. Such thoughtless and superfluous statements were typical of the Akalis, particularly the Badals, said Captain Amarinder Singh, adding that Sukhbir’s comments were a clear sign of his frustration at the complete political alienation of SAD in Punjab. How else could one explain the senseless interpretation that Sukhbir had given to the remarks made by Rahul on the issue of the 1984 riots, asked the Chief Minister, adding that the it was evident that the Akalis obviously did not have either the maturity or the sensitivity to understood or appreciate the sentiment behind the regrets expressed by Dr. Manmohan Singh and Sonia Gandhi on the issue. Their statements were never an admission of guilt or Congress party’s involvement in the riots, said Captain Amarinder Singh, and added that there was, thus, no question of a volte face by Rahul. By attacking Rahul on the issue, and saying that he knew about the role of any individual Congress leaders in the riots, Sukhbir had only exposed his fear of the Congress president’s growing popularity, both in India and abroad, said the Chief Minister. 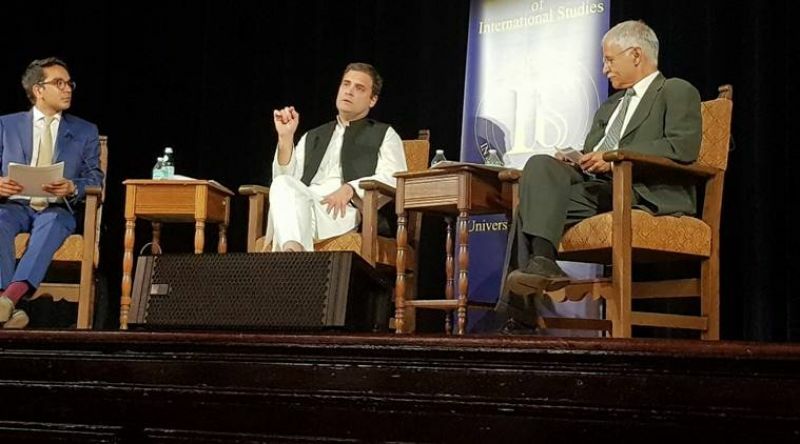 The Chief Minister said that Rahul Gandhi, in his speech, had unambiguously condemned all sorts of violence, including 1984 riots, and had called for strict punishment to its perpetrators. Captain Amarinder Singh said, “it is unfortunate that due to delays caused by the judicial system, justice had been denied to many victims of the 1984 riots”.